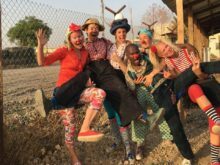 In May 2016, Clowns Without Borders Sweden went to South Sudan and performed 17 shows for 2376 people. 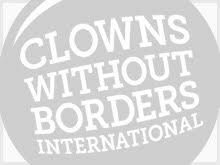 In 2014, Clowns Without Borders Sweden went to South Sudan and performed 22 shows for 2090 people. In August 2014, Clowns Without Borders South Africa did some shows in the Mahad IDP camp in South Sudan.